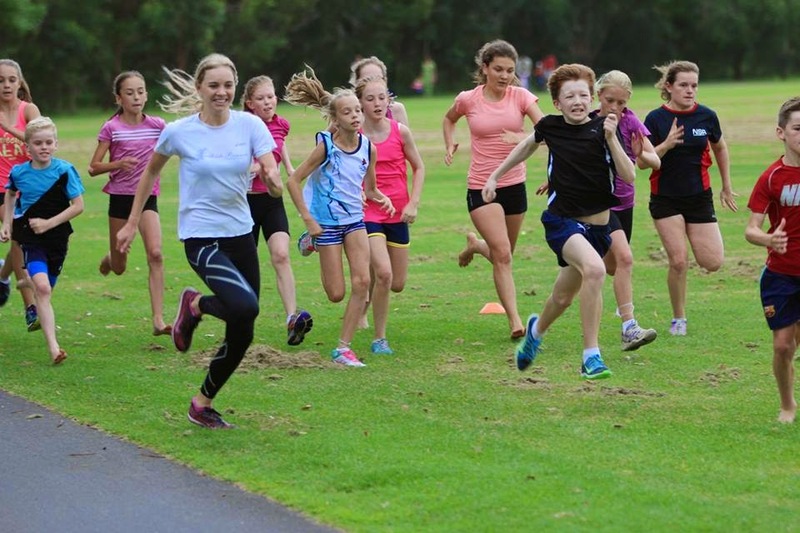 Sydney Striders Juniors: Happy Australia Day Run! 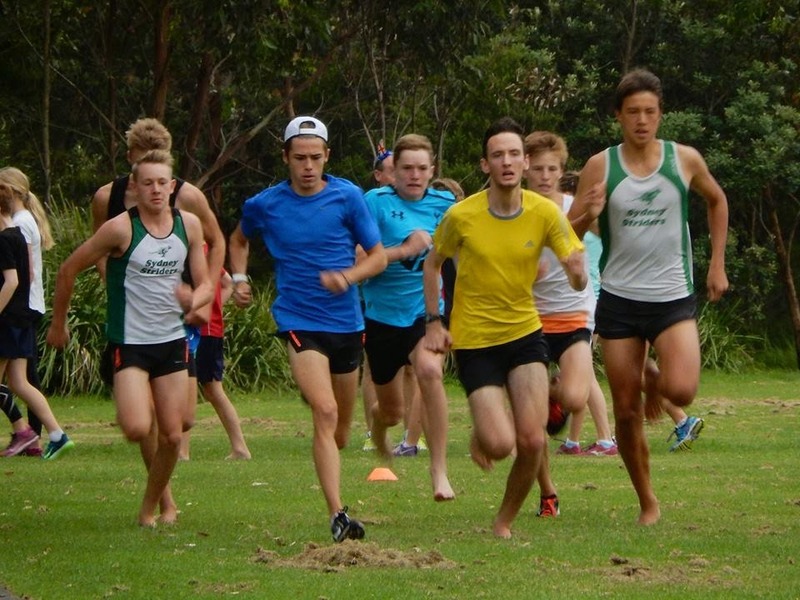 Nothing like a good run before a traditional Australia Day breakfast! 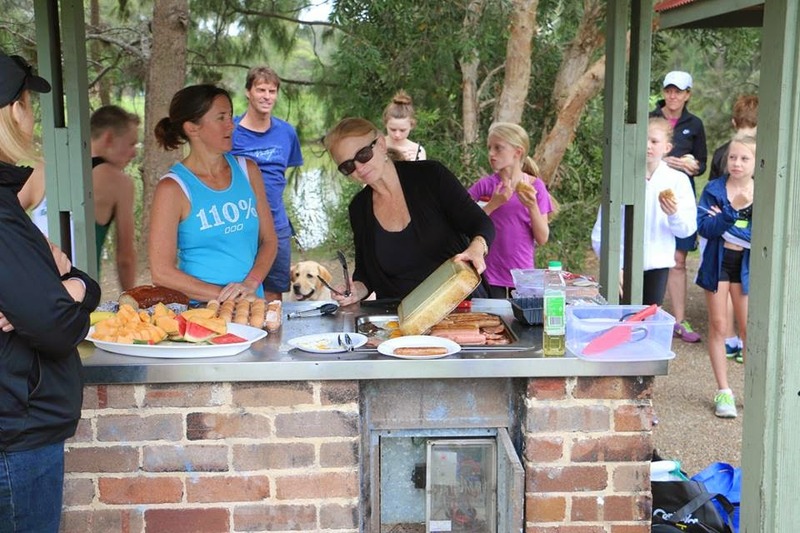 Great session with the Junior Striders on Australia Day 2015, followed by a delicious Aussie barbecue kindly provided by the Striders Club. Thanks to everyone who helped with the cooking, preparation and clean up on the day!